Try Out Days also know as off road experience, Designed for those who don’t own a bike or even protective clothing or are thinking of changing bikes. 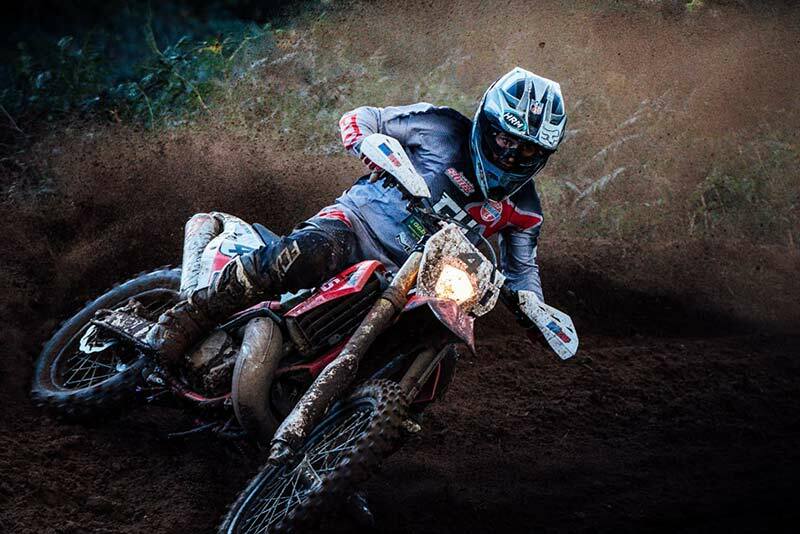 Our Try Out Days are purely about giving you riding time to help you understand which bike you want, need or will suit you best for your next step in off road weather it be Motorcross, Enduro, Rally or Adventure riding, with a relaxed and friendly environment for riding and as stress free as we can make it! Here we cater for everything from learning how to ride for the first time Improve your trail, adventure bike or Rally riding skills, improve your Enduro Technique and special test times, To Clearing the jumps and railing berms on the Moto Cross track or feet up though the Rock garden and over the logs on our Enduro Cross track. £85 Using your own bike, kit, fuel. £200 Using our bike, kit, fuel. Note: For 2 Day Courses Please check out our 2 Day Enduro Schools and Enduro Bootcamps.